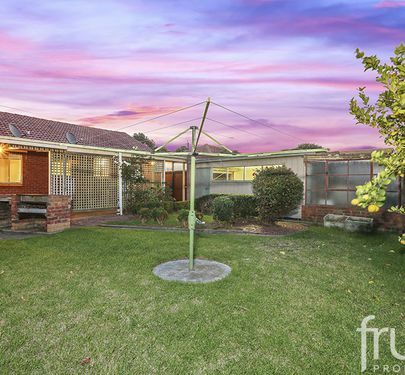 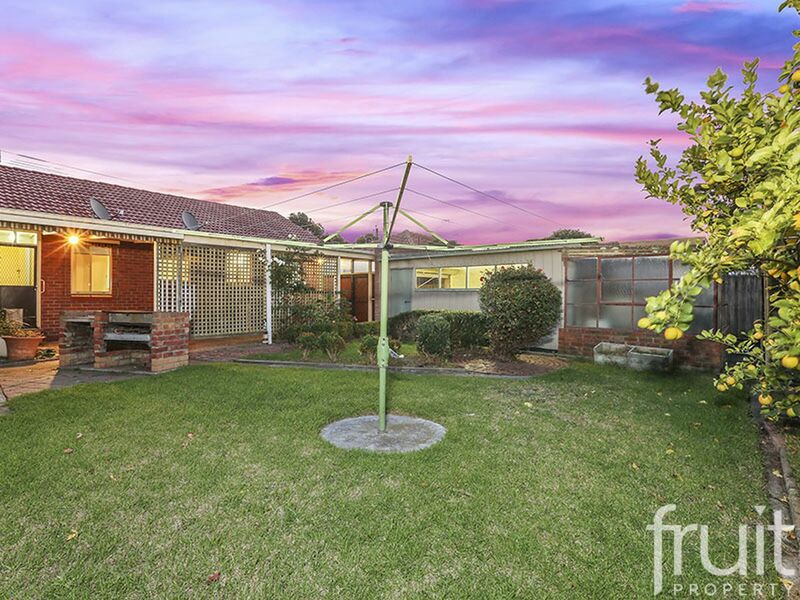 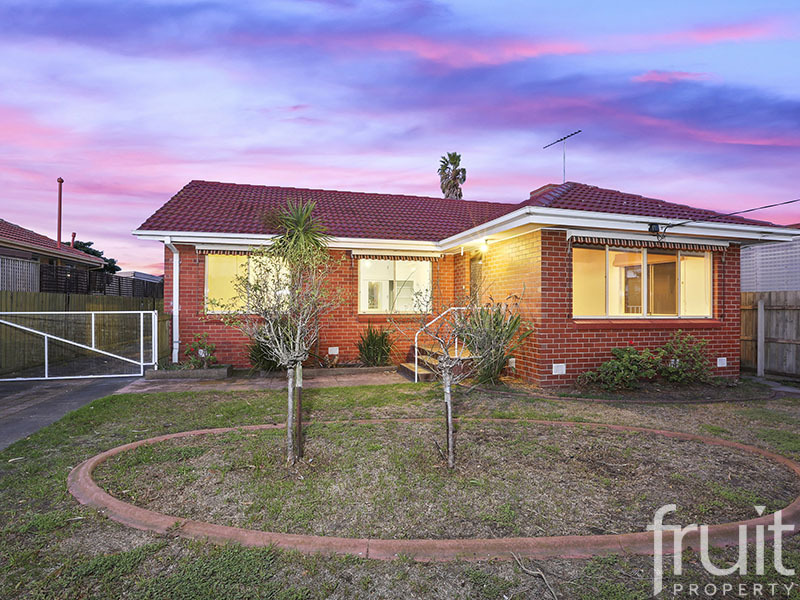 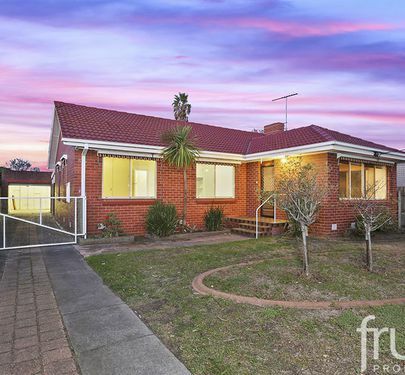 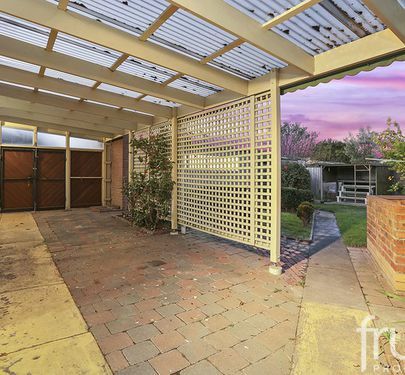 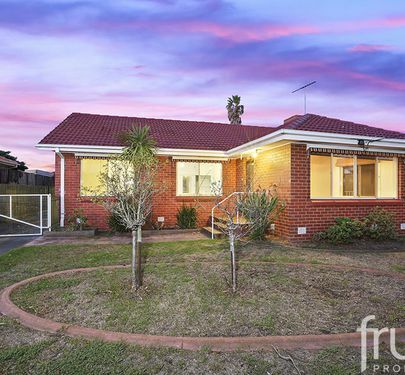 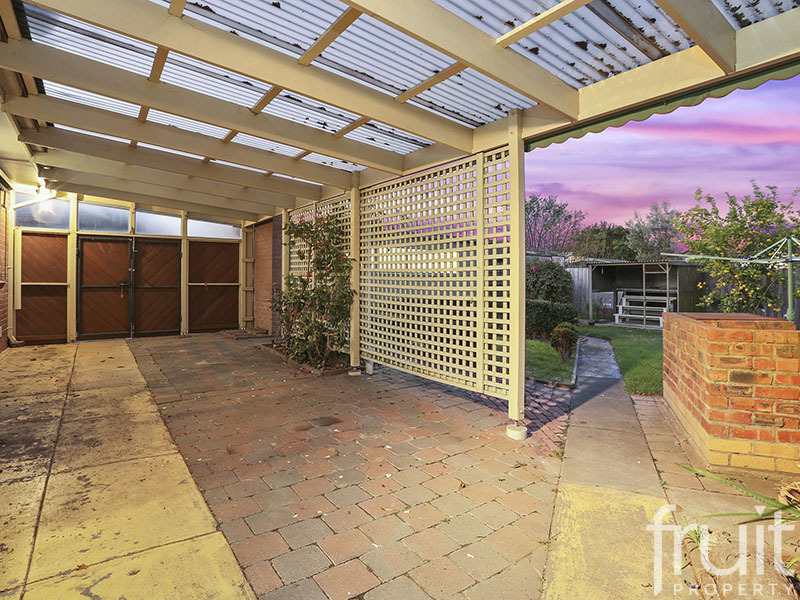 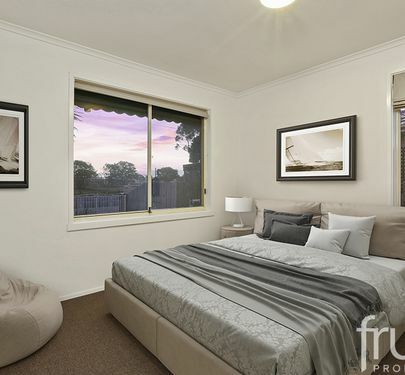 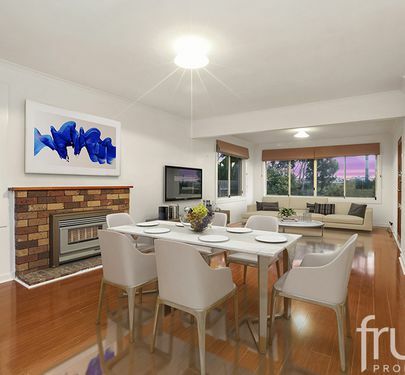 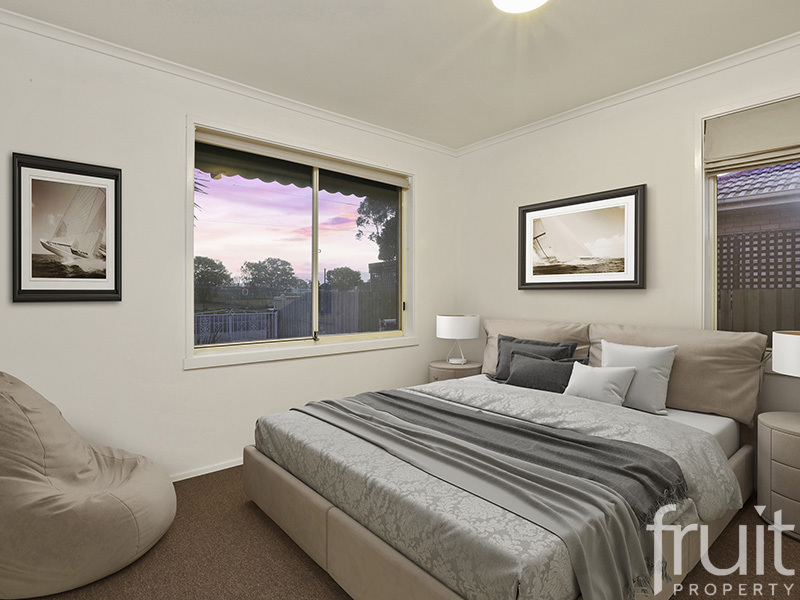 This well cared for and neatly presented 3 bedroom “red clinker” brick home is positioned close to public transport, schools, shops, parks and sporting facilities in East Geelong and Thomson. 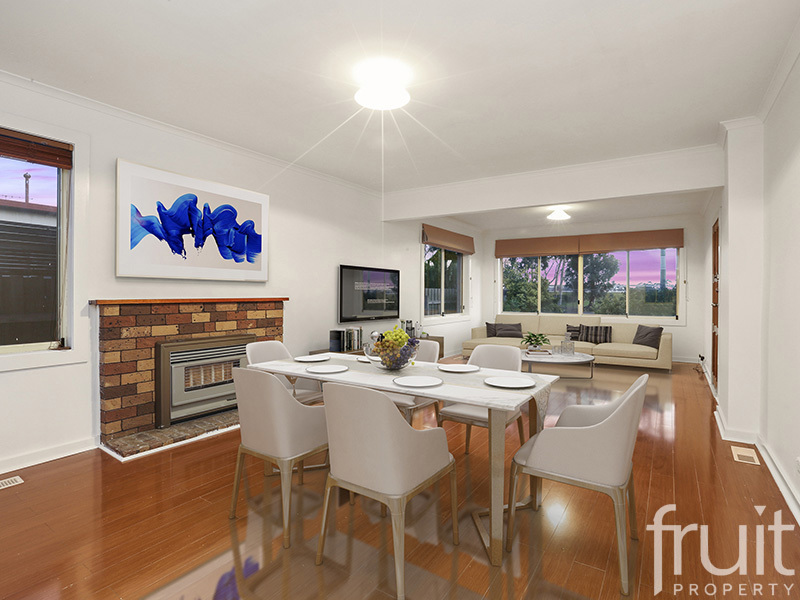 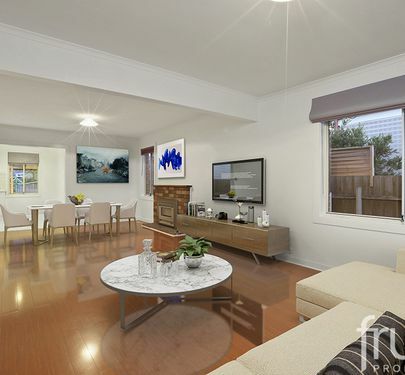 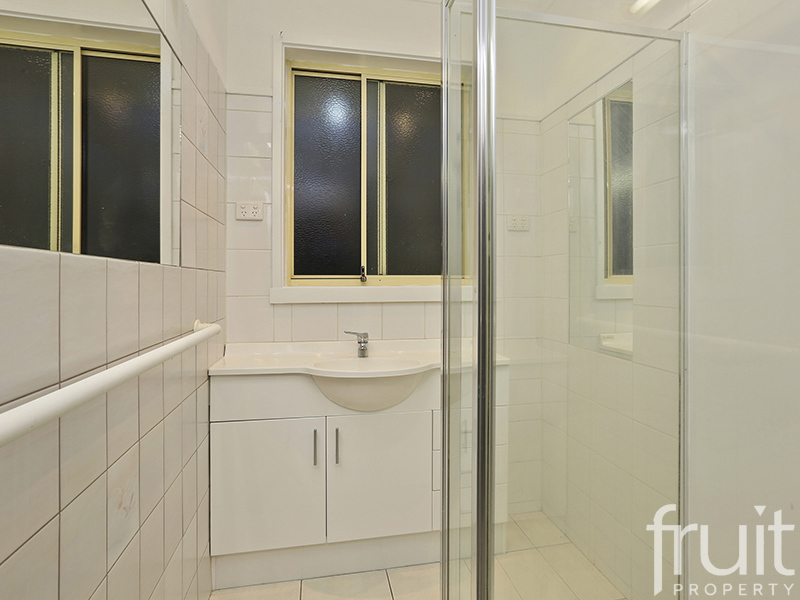 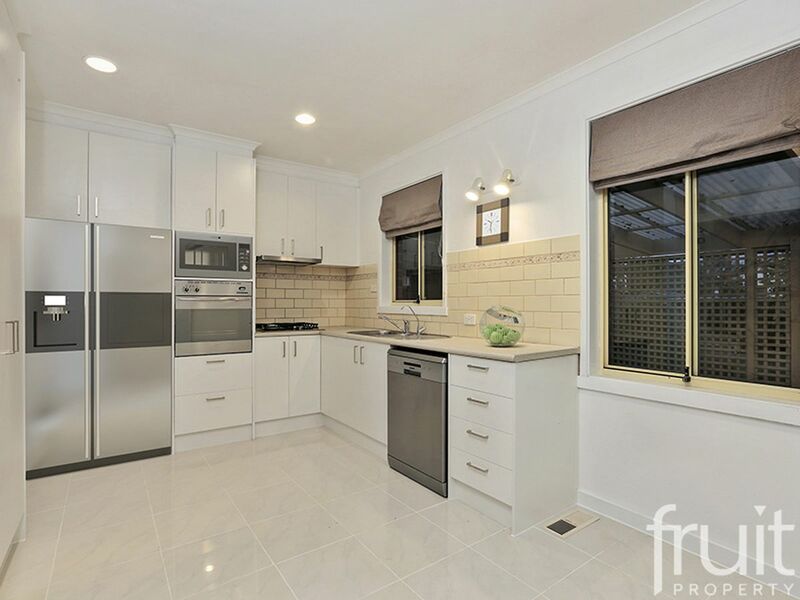 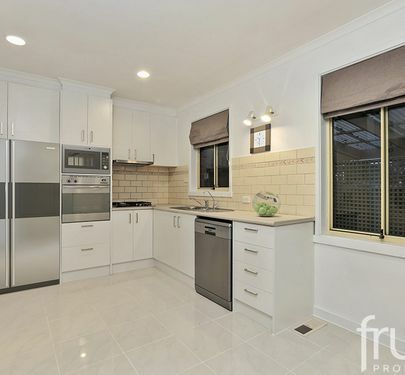 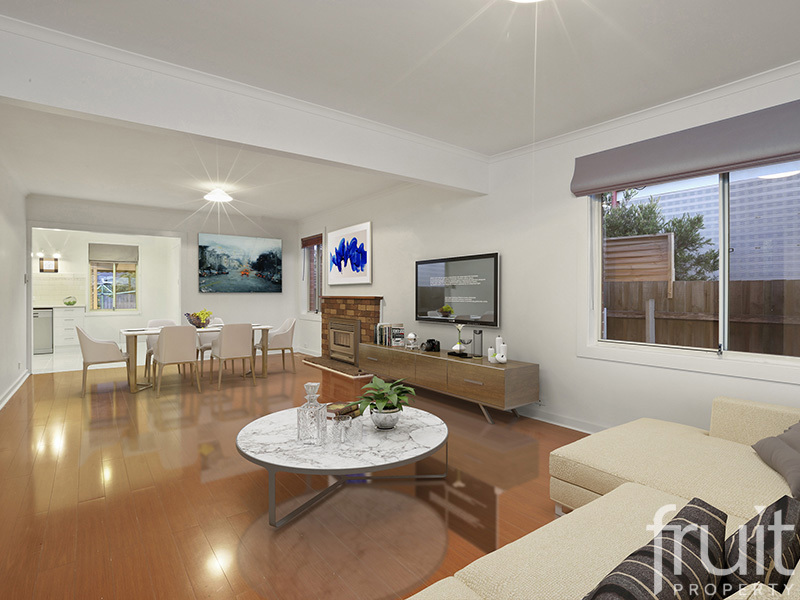 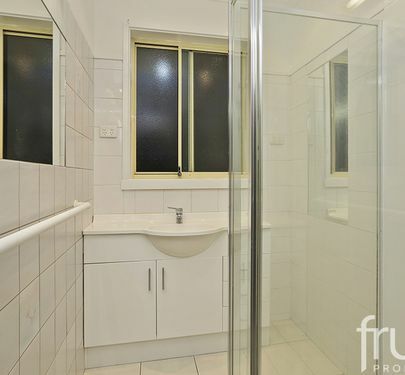 An ideal home as an investment property or for first Home Buyer’s to enter in to the property market. 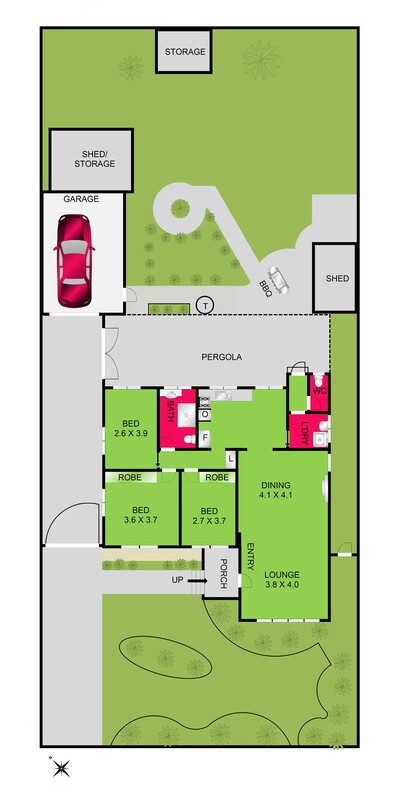 The floor plan highlights a spacious lounge and dining area, an open plan kitchen with meals, 3 bedrooms (2 with BIR’s) and a central bathroom. 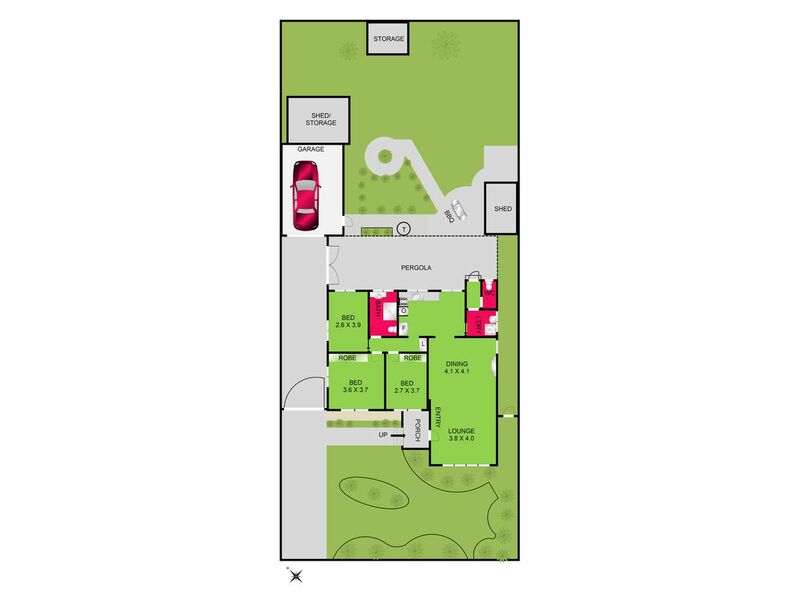 Outside provides low maintenance gardens, an undercover entertaining area ideal for entertaining family and friends and ample storage options. 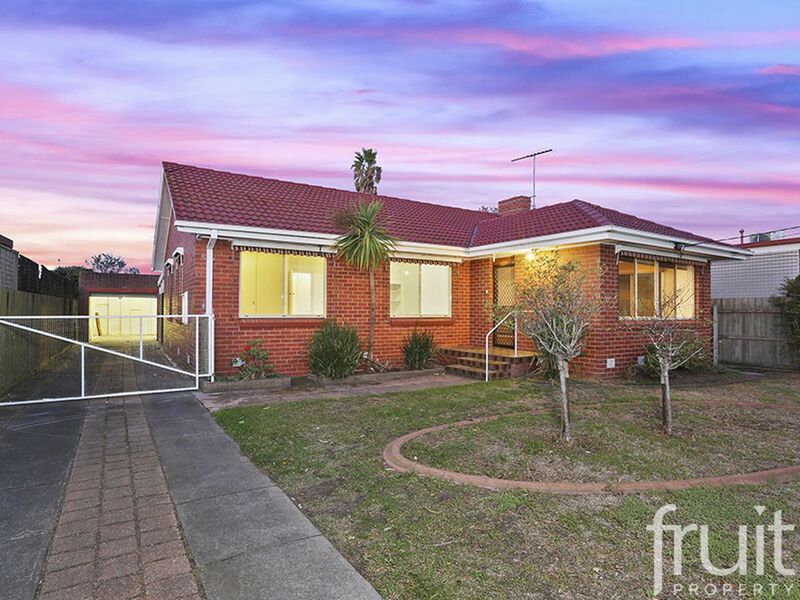 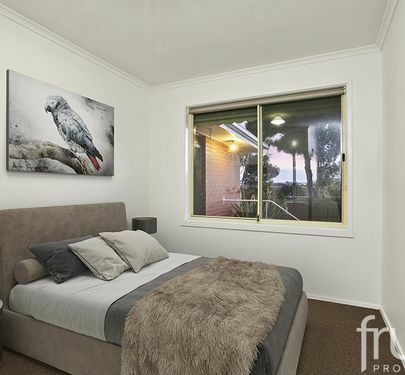 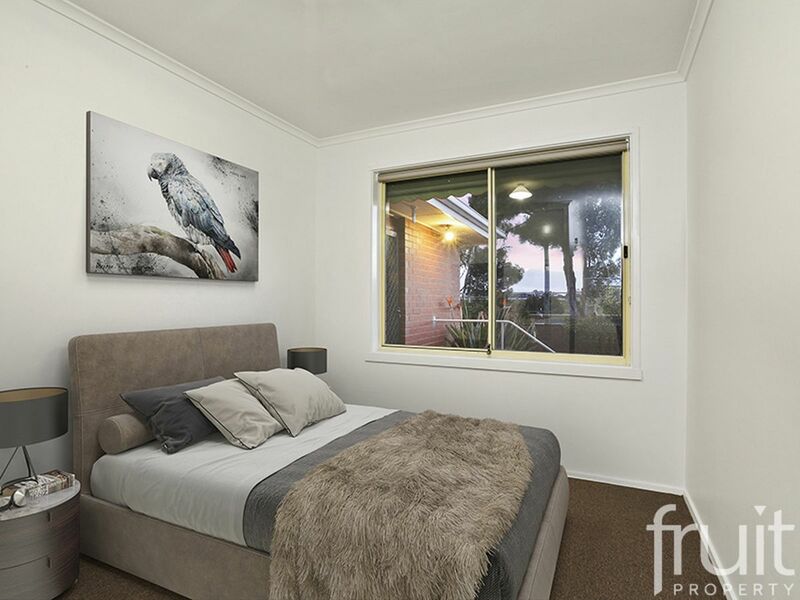 This is a very solid home all within close proximity to Geelong's CBD, Deakin University and Geelong’s Waterfront district.